Surfing the Coldstream is back for 2014! 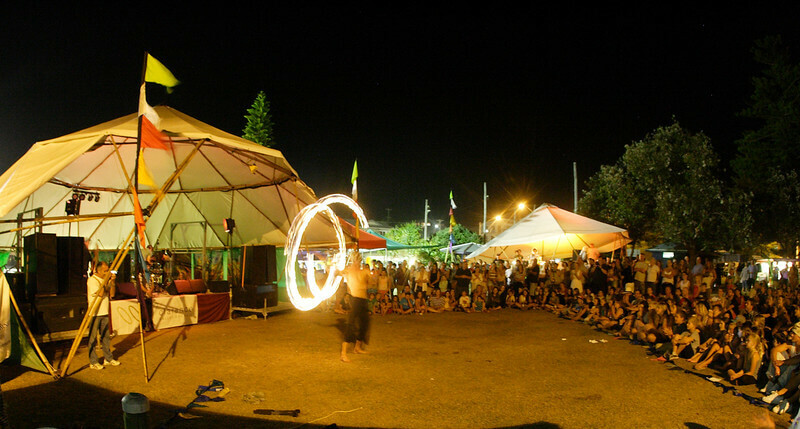 This year’s festival will take place on Saturday 18th October, with entertainment from 9:00am to 10:00pm in Yamba’s CBD and Flinders Park. The festival is offered free of charge and is an alcohol-free, family-friendly outdoor event.The 7th edition of Surfing The Coldstream Festival will once again feature incredible performing artists, from Australian bands with international reputations to local musicians with awe-inspiring talent; plus street performers, buskers, an ocean-themed kids’ activity area and parade, fantastic local food, crafts, art and the fabulous community spirit that Yamba has on offer. The Cove team on 0266030300 for great accommodation deals!